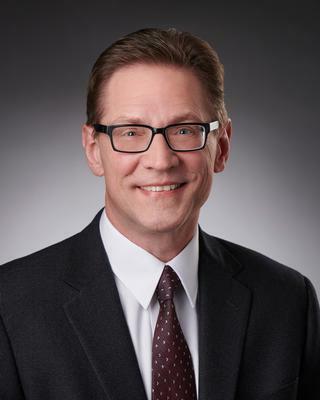 Wayne Schertler is Larkin Hoffman’s Chief Operating Officer. He provides executive leadership and strategic guidance for all administrative and financial functions of the firm. He works with the Management Committee and Board of Directors, leading the firm's strategic planning to maximize long-term growth and stability and to identify emerging trends, opportunities and challenges. Wayne oversees the firm’s financial planning and relationships with outside service providers to the firm. He leads the operational teams for finance, human resources, office services, information systems, library, facilities, practice management and marketing. He functions as a catalyst for the change that drives transformation and improvements for all facets of business and client service operations.